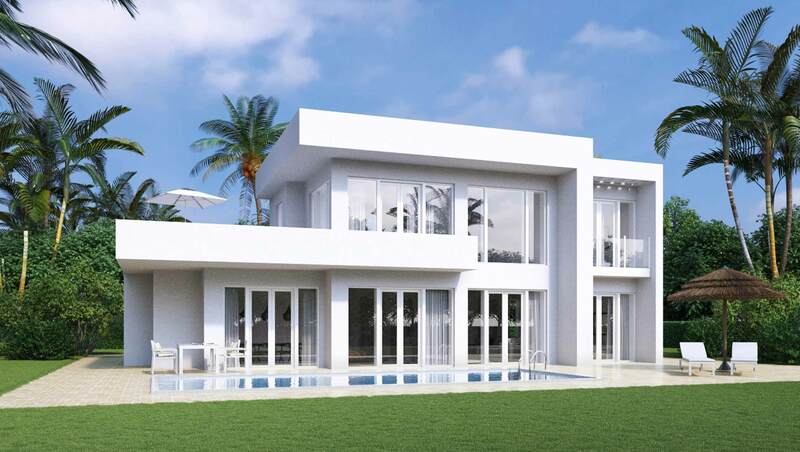 Highest quality and privacy are understood, the distribution and interior design of the house leave nothing to be desired. The appealing lounge-areas with spectacular views, open living area & kitchen, covered & open gorgeous verandah, perfect for entertaining or a getaway. 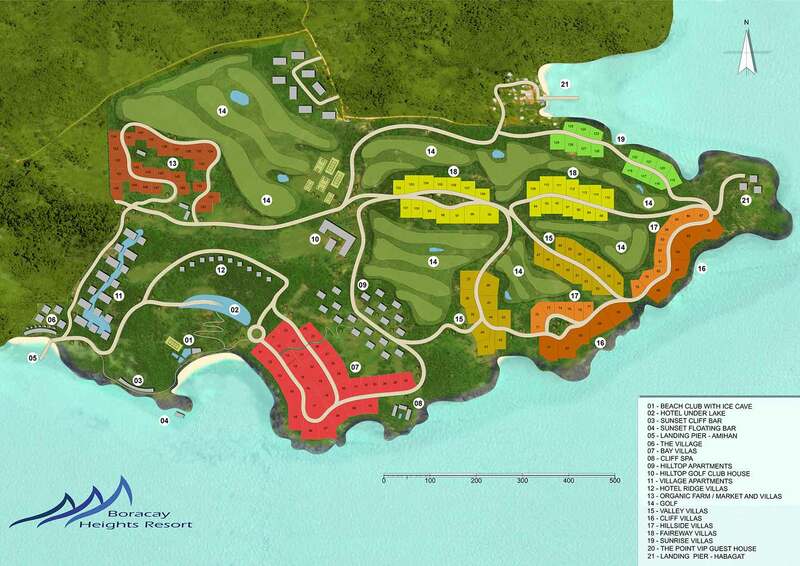 Boracay very near San Jose Island with its developed and expanding tourism activities, restaurants, shopping mall, attracts tourist as well as resident looking for high level of activities on Boracay island and peaceful and quiet surroundings on San Jose Island. Easily accessible accessible from Manila or Cebu with their International Airport being just about 1 hour flight to Caticlan airport and 30 minutes boat to Boracay Heights Resort. 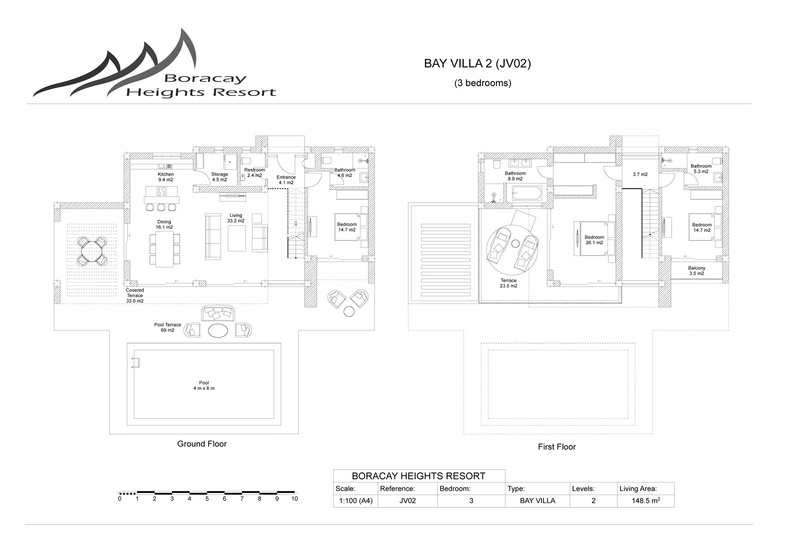 Not only does Boracay Heights Resort offer a high standard of living but also a practically crime free environment making it a safe and easy living relocation choice.